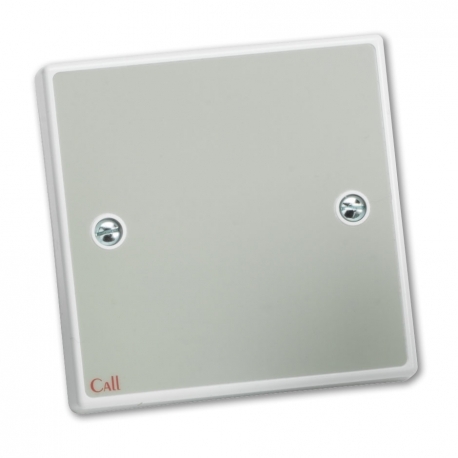 Can be connected to any multi-zone 800 Series Call Controller, Master Indicator Panel or Switchable Sounder to increase call indication levels. 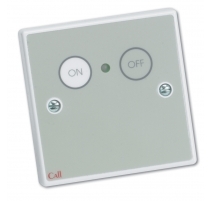 Indicates Standard calls via a constant tone and Emergency calls via a pulsing tone. 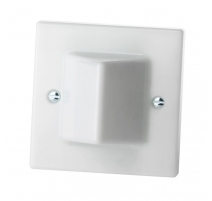 No more than two remote sounders should be connected to the hosting device. When connected to an NC887D Switchable Sounder, switching the NC887D off will also disable any remote sounders connected to it. Controls None (the device is controlled by the host device it is connected to). Connections -Ve (Negative); +Ve (Positive). Product dimensions (mm) 87 W x 87 H x 23 D mm. Mounts on a UK 25mm single gang back box. Notes When connected to an NC887D Switchable Sounder, switching the NC887D off will also disable any NC888D remote sounders connected to it.